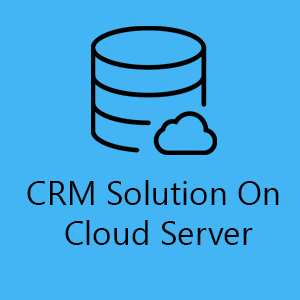 Manage Your Lead with Cloud Storage And It from Any Where. 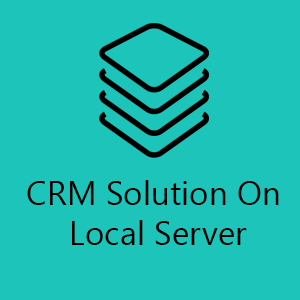 Generate Leads from External Source Like XML and CSV File and Upload it On Cloud and Access It from Word Wide. And Mange Your Followup With Audio File. Categorized Lead into Different Category. 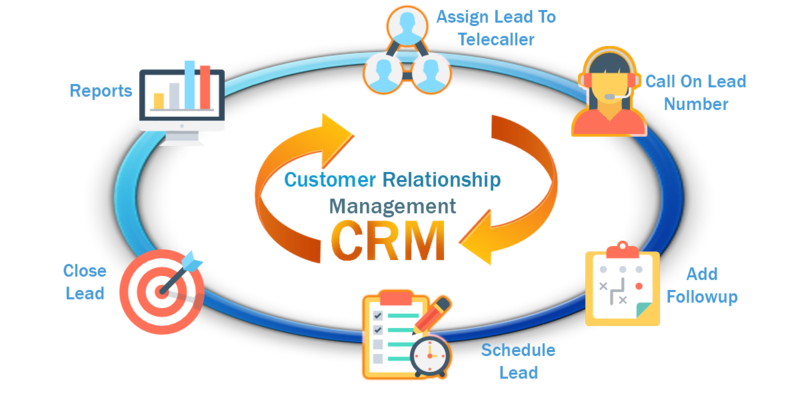 Categorized Lead Same Lead in Different Category and Process it for Different Campaign and Mange Follow Up and Audio File in different Category. 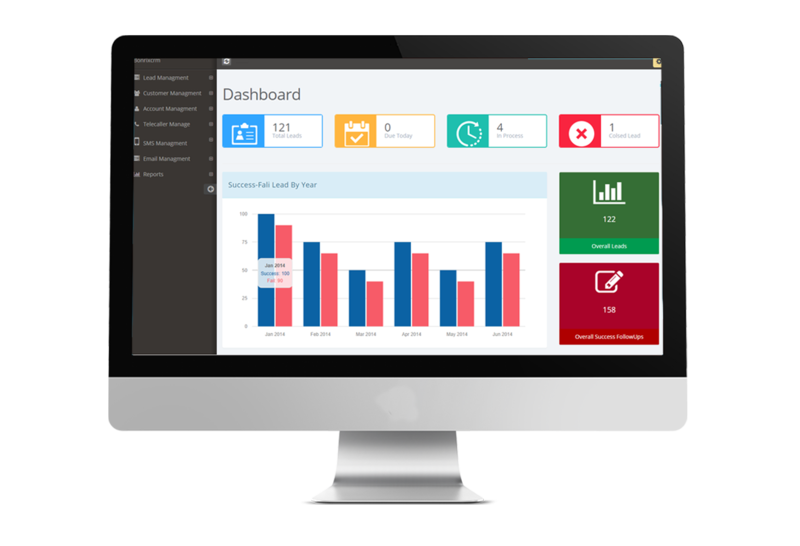 Generate Reports From Manger Panel.Also Manage Telecaller , Follow Up and Audio File Reports By Date and also manage Telecaller Working Report.Exports Reports in PDF , EXCEL and CSV Format. 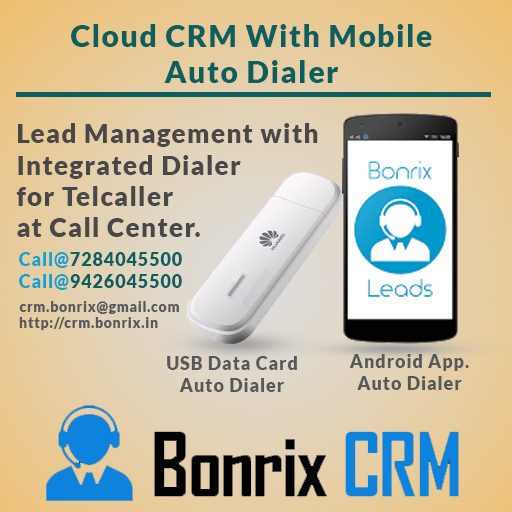 CRM with Hybrid Mobile Dialer (Android) - use your android handset as mobile auto dialer for call center setup. 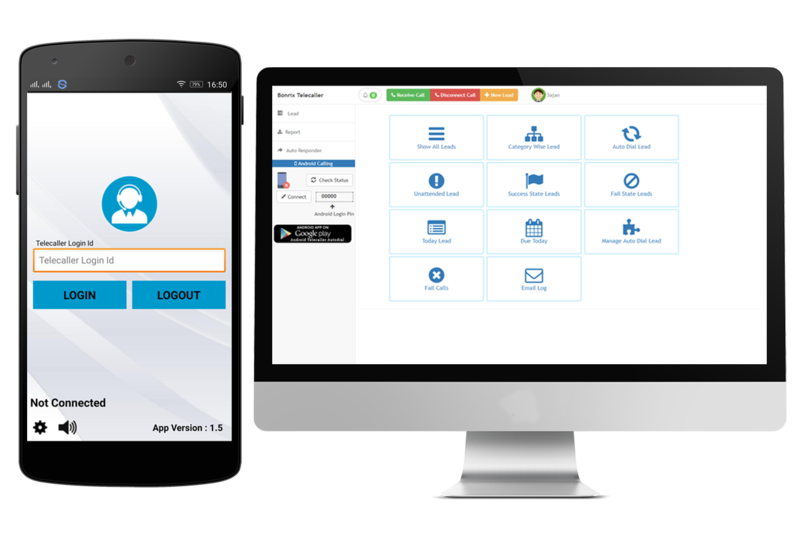 This Advance setup directly linked your CRM with Android Handset for easy call Dialing and Reporting in Automatic Fashion. Telecaller or Agent can take Follow-up using Android Mobile Application .Telecaller also use Mobile Application to Call Customers using Mobile and Computer Connectivity. By adding Tag to Lead, You can simply identified behavior of Lead . Also you can add Multiple Tag to single Lead.Lead wise Comment will show you brief description of Lead level follow-Up. Reports and Advance Lead Operations. 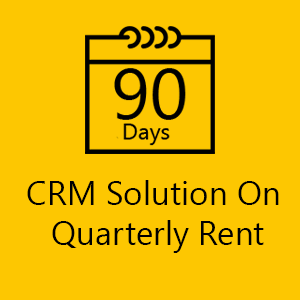 Allows Telecaller To Process Leads,AutoDial,Re-Schedule. From Your Mobile Using Hybrid Dialer. 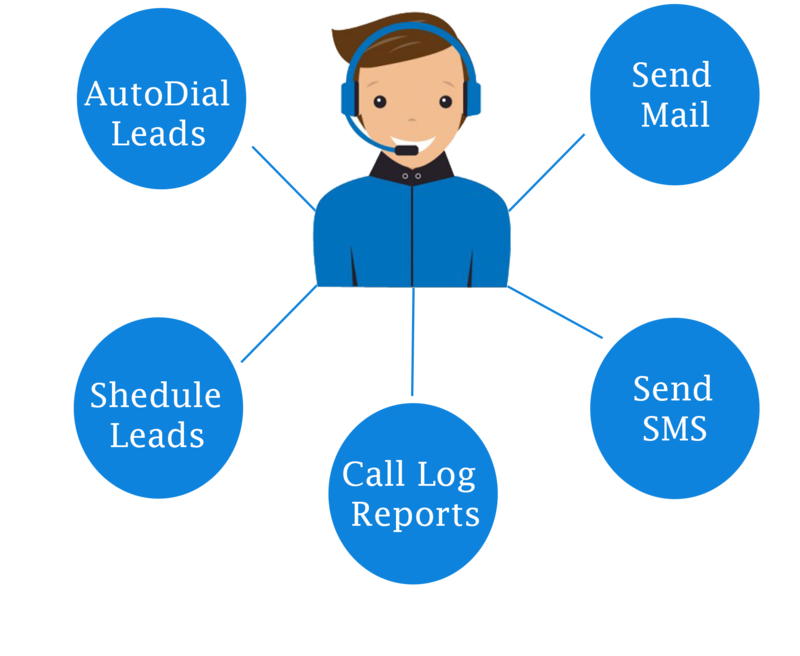 To Process Leads Call Using Android Phone. 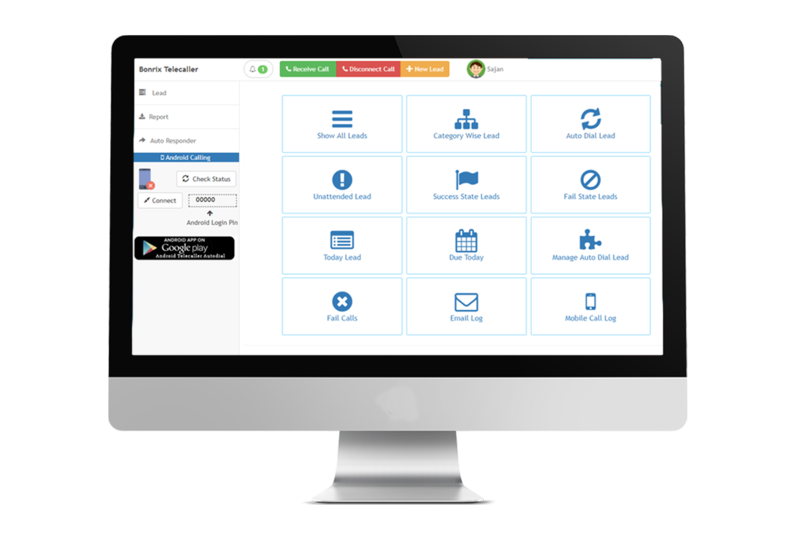 Connect Your Mobile With Computer To Call Your Leads. Connect MOdem With Computer To Call Your Leads. Using USB Modem ,USB Dialer. 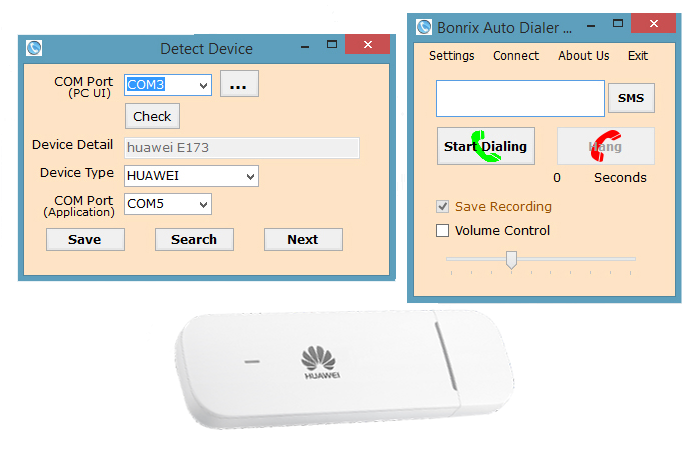 It Connect Huawei Datacard To Computer to Process Calls.